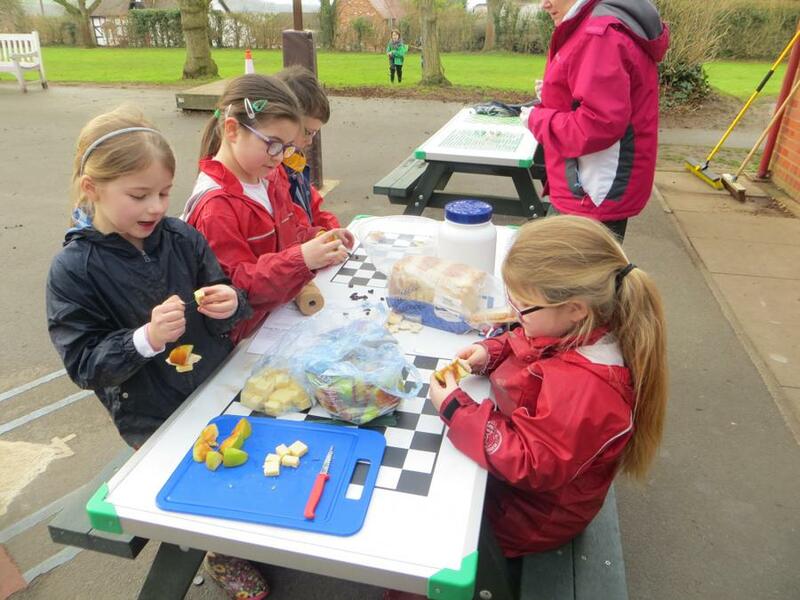 Our topic this term is based around the Great Fire of London and the period of history known as The Stuarts. 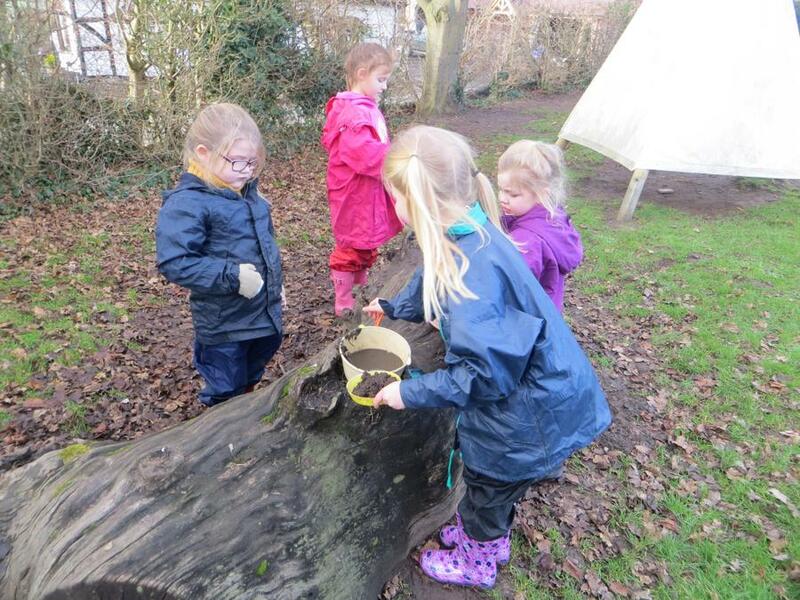 We've been doing lots of work about it. 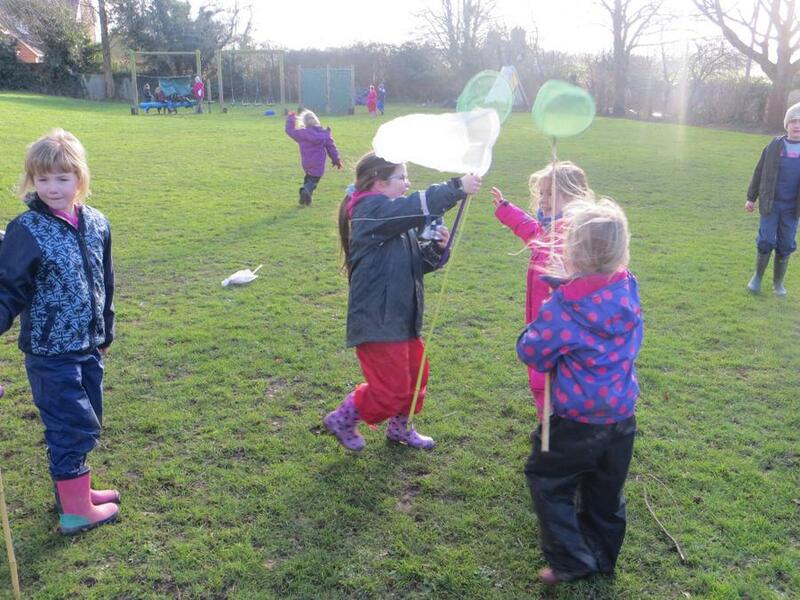 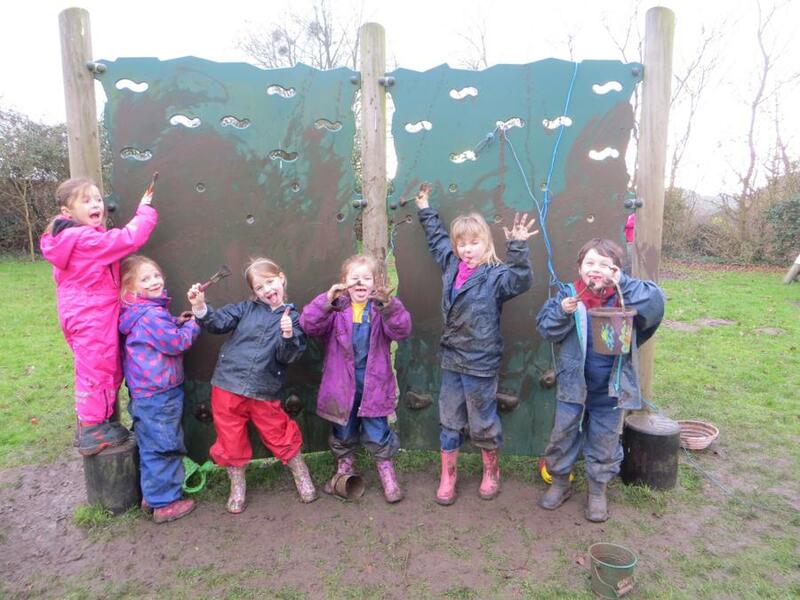 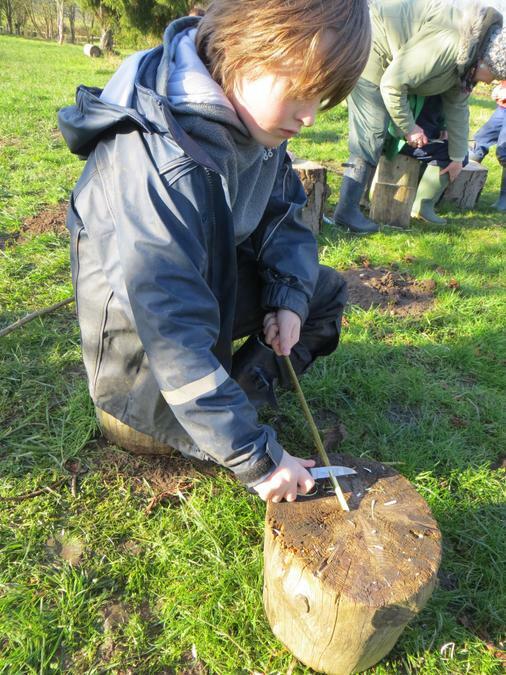 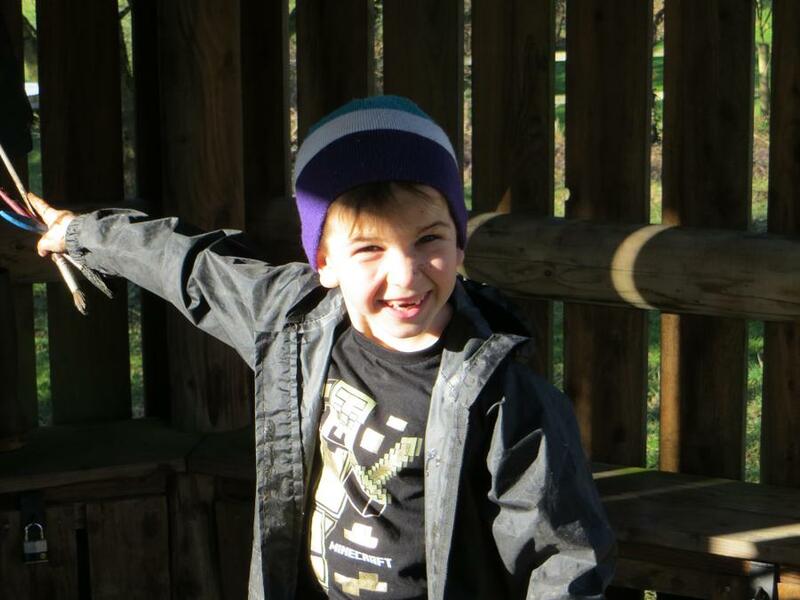 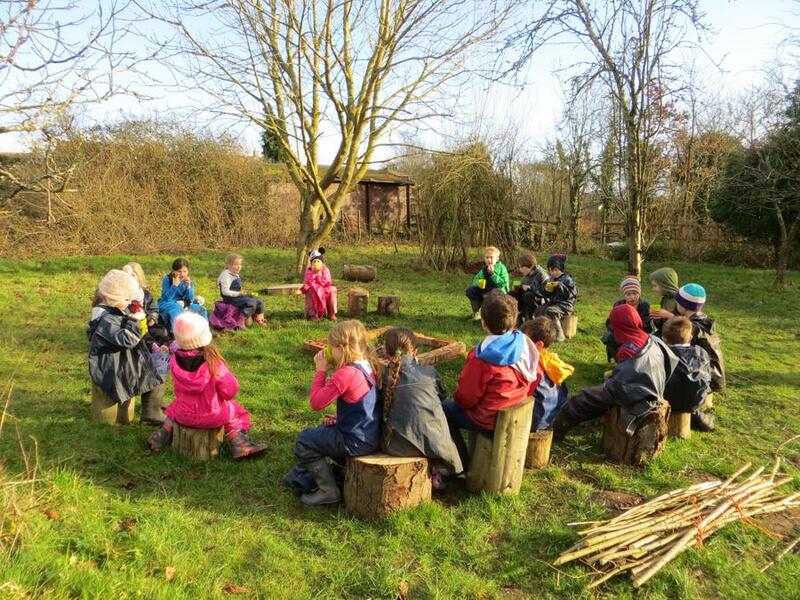 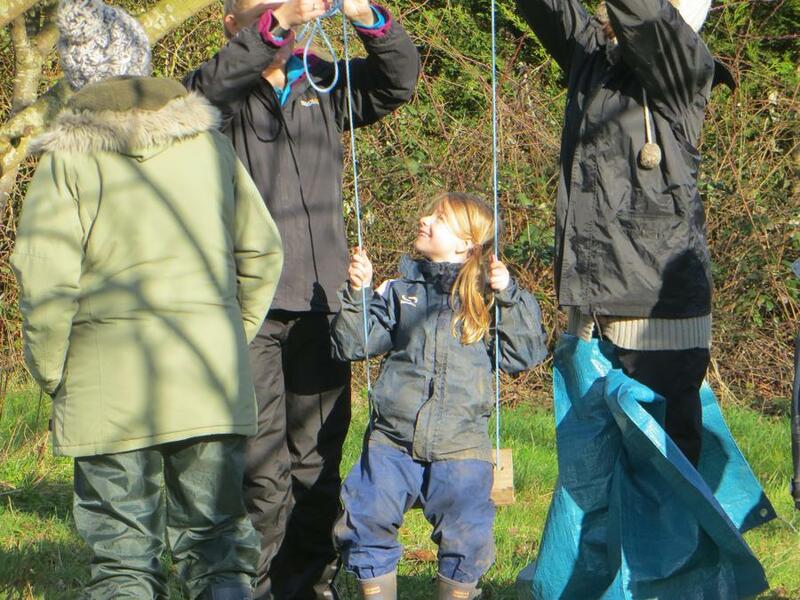 We've also got Forest School this half term which is lots of fun! 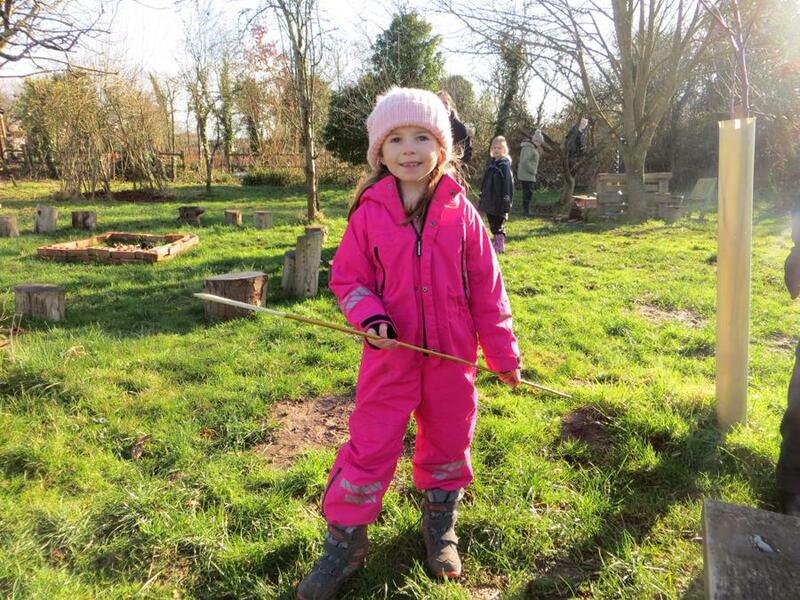 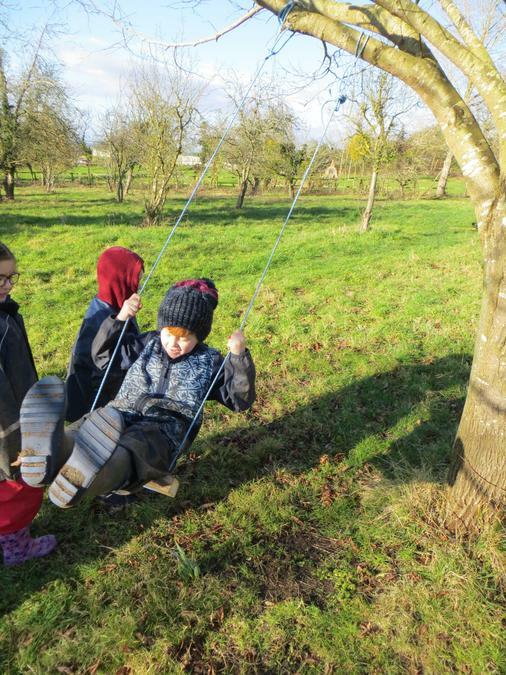 We've had some Forest School sessions at school and some down at our orchard. 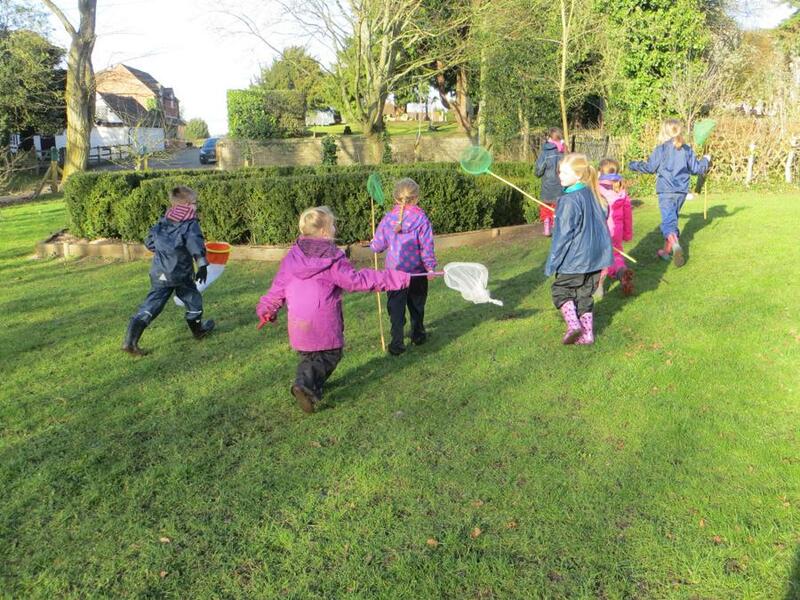 We've seen lots of wildlife such as moles, deer, worms and lots of birds. 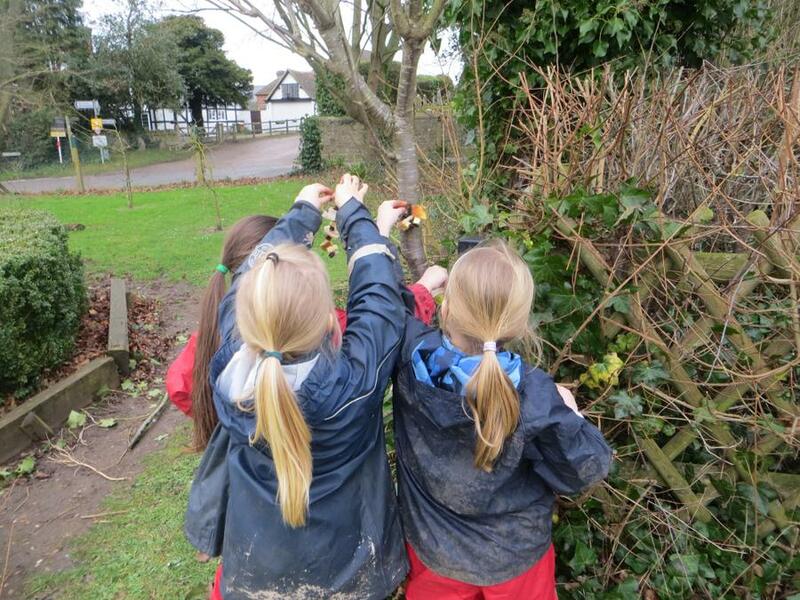 We also helped the birds by making bird feeders for them.